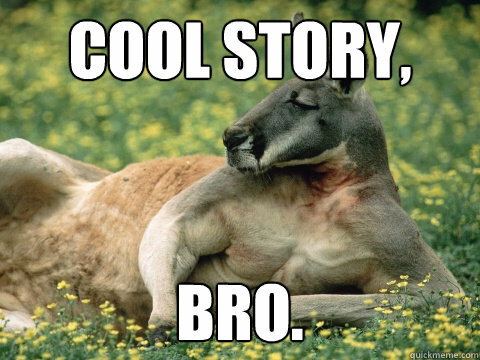 According to scientists, kangaroos have been climbing, hopping, and running around Australia for over 20 million years. Everyone is familiar with the loveable kangaroo, one of the world’s most adored mammals. But what is the first image that comes to your mind when you think of them? One of a marsupial hopping around, right? Well, surprisingly enough, that’s not their equivalent of walking, but rather of running. When kangaroos walk, they do it on all fours, and sometimes even use their tail for extra support. Found only on the continent of Australia, kangaroos are part of the Macropodidae family, together with tree-kangaroos, wallaroos, wallabies, pademelons, and quokkas. In a less specific sense, the term refers to the Macropus genus and its 14 species. Besides having breakfast at IHOP every now and then (LOL, get it? ), kangaroos are notorious herbivores. They love to nom on anything from grass and leaves to moss, flowers, and ferns. Their digestive system works similarly to that of cows, as they first regurgitate food and then chew it again before processing it fully. Until very recently, it was believed that kangaroos first started hopping 10 million years ago. Before that, their possum-like ancestors clung from one tree branch to another, plucking fruit from canopies to nourish themselves. This was happening back when the Australian continent had a wetter and milder climate that encouraged thriving lush vegetation. Then, when a dramatic climate shift happened, they transitioned to the ground. Sounds legit, right? Apparently, it’s not, at least not anymore. The newly discovered fossils of a pre-kangaroo place the marsupial’s famous hop at 20 million years ago. This discovery was made by the same researchers that proposed the first theory. However, when sifting through some fossil remains from the northwest Queensland site they had studied, they came to a surprising realization. The extinct animal, which has not been named yet, had a wider range of motion than previously believed. Simply put, this ancient roo could climb, walk, and hop at the same time. Therefore, the ancestors of today’s adorable kangaroo started hopping around Australia more than 20 million years ago. As for the dramatic climate changes that occurred long after, they might have simply created ideal conditions for their leaping to prosper. Thus, kangaroos could jump long before they climbed down trees and onto the dry land of the Australian continent. They just didn’t really need to do it to that large of an extent until their environment forced them to. That definitely puts their evolution as a species into perspective. Momma roos carry their youngins around in a marsupial pouch located on their belly, where they develop from a grape-sized embryo into an adorable toddler. Oh and by the way, baby kangaroos are also called joeys. Isn’t that the cutest thing you’ve ever heard? 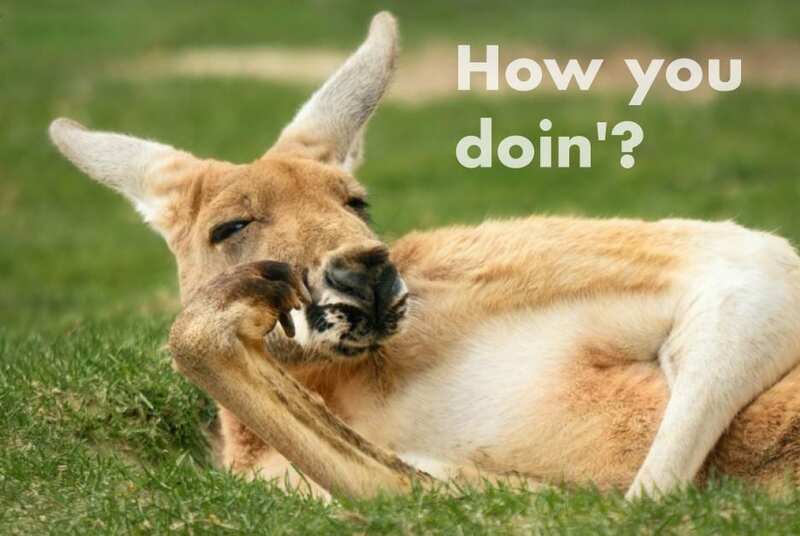 I can just imagine one of them saying “how you doin’?” in his best tiny Joey Tribbiani voice.